With its dying breath, Saab gave us one last push -- and I was part of it! The final Saab 9-5 was a pretty decent car ... for a very brief period of time. Here's an excellent example of the best version of the final Saab 9-5. 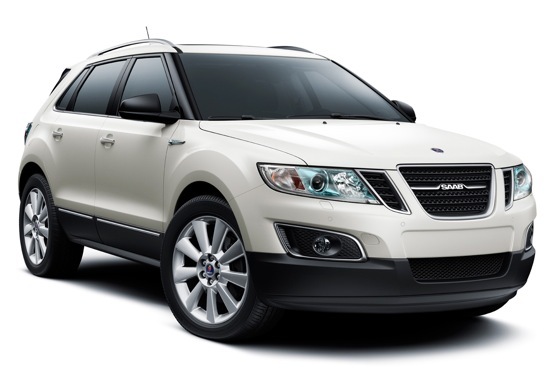 You've probably never seen a Saab 9-4X. That makes sense, as it's rarer than a Ferrari F40. We've rounded up some of today's new vehicles that won't be around next year. Saab will not offer new-car warranties, but there might still be a couple of reasons to buy one.